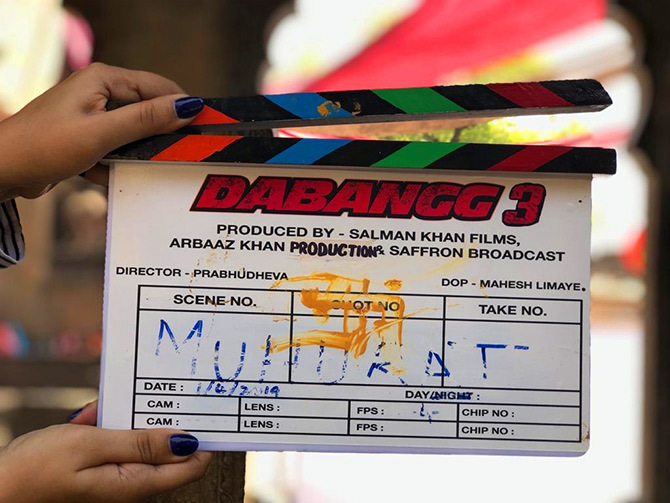 Salman Khan, the star, and Arbaaz Khan, the producer, posted a video on Saturday, March 30, saying they were in Indore to start the shoot of Dabangg 3. 'Arbaaz and I have just landed in Indore where we were both born', Salman posted. 'Then we are going to Mandleshwar and Maheshwar to shoot for Dabangg where our grandfather was posted when he was in the police force'. 'That's right', Arbaaz added. 'So we are going to have our first day of shoot tomorrow. Dabangg 3 starts tomorrow'. 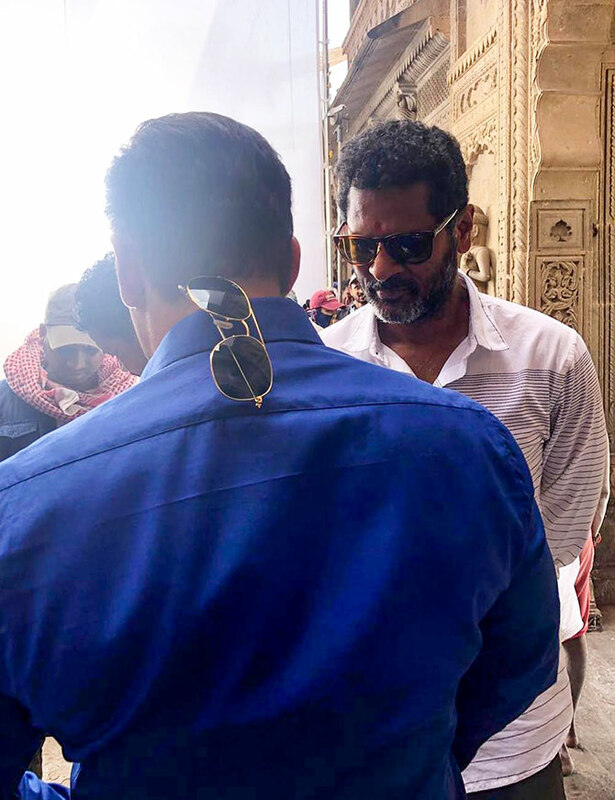 An hour ago, April 1, Salman posted a picture with Prabhudeva who will direct the third movie in the Dabangg series. Abhinav Kashyap and Arbaaz Khan directed Dabangg and Dabangg 2 respectively.